Get nostalgic with this Paleo take on a classic favorite for kids. Many of us have fond memories of eating sloppy joes at summer picnics or family get-togethers. For some, it may have been the only thing our moms could get us to eat. 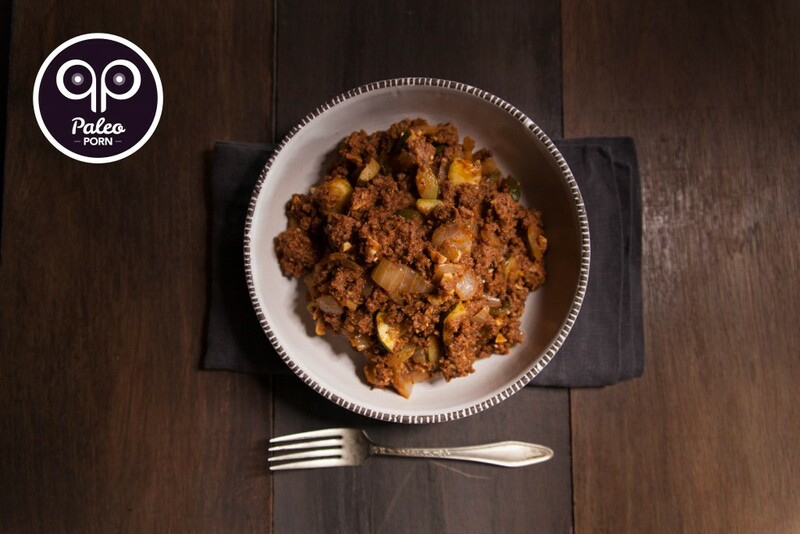 Now you can prepare a healthy version for your own kids with this Spicy Paleo Sloppy Joe recipe. 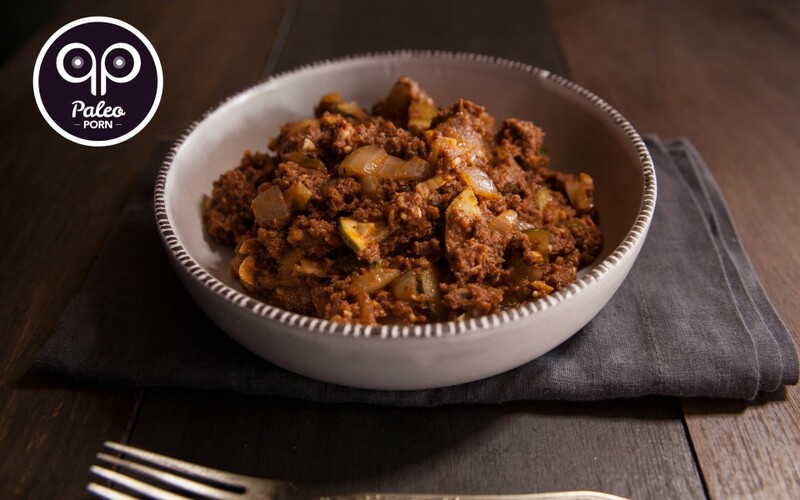 Like the original Sloppy Joe, this recipe doesn’t take much preparation. Just stir fry the meat and vegetables with some sauce and you’re done! It’s perfect for a weeknight dinner when you’re tired from work and scrambling to get some food on the table. To make things go a little quicker, you can make the sauce ahead of time (a few days or hours) and keep it in the fridge till you need it. You will need a few minutes to fully incorporate the sauce, and that should give you plenty of time to throw together a salad and/or side dish. I prepared a simple broccoli-slaw salad when I prepared it. This is also a great recipe to make on the cheap! 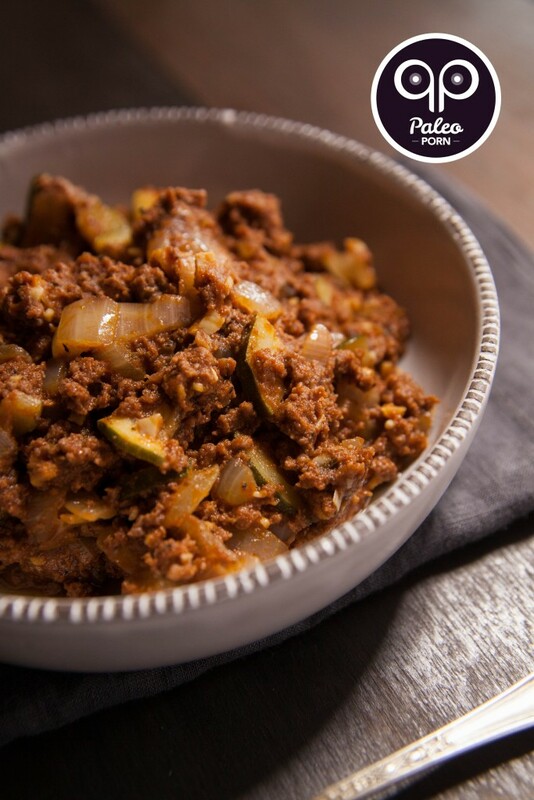 Despite claims that the Paleo diet is expensive, you can prove those naysayers wrong by throwing together some ground beef, vegetables, and homemade sauce to make a family meal with just a few bucks! I was at a loss for what to call this dish and reached out to everyone on social media to help so thanks to everyone who sent in suggestions for what to call this dish! Add chopped zucchini, onion and garlic to a 10.25-inch cast iron skillet over medium heat. Season with sea salt and Herbes de Provence. Toss to combine. After 5 minutes add ground beef and Paleo BBQ Sauce. Stir to combine ingredients and break up ground beef. Cover and cook for 20-30 minutes, or until meat is fully cooked, sauce has thickened and flavors have combined. Remove from heat and serve alongside your favorite salad or vegetable. What Is A CSA And How Do I Join?